Cash + Points: When Are They the Best Redemption? While Delta’s recent announcements of their sweeping award program changes have caused an uproar among frequent flyers, one of the areas most likely to trip up leisure travelers are the airline’s new cash plus points awards. Deltas fall into the latter category one of the reasons frequent flyers are in such a stink about the changes but lets dig a little deeper. Like my favorite trick for when I don’t quite have enough points with the Chase Ultimate Rewards, that allows you to take advantage of award ticket pricing even when you don’t have points, cash plus points rates are great for those moments when a full fare ticket is way more than you’re willing to pay. There’s relatively uncharted territory with airlines, especially domestic carriers, which is why Delta’s announcement was big news. 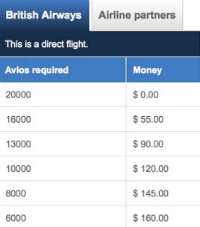 You end up paying between 1.4 and 1.1 cents per mile, which is not bad, and a respectable rate for redeeming miles for flights in the first place. Hotels have been successfully offering cash plus points rates for much longer in part because they seem happy to offer cash plus points rates that actually make clear sense for consumers. Interestingly, the middle of the chart, Category 4 hotels one of the most frequently booked have the lowest redemption rate. The rate is 1.8 cents per points at high end hotels. As I mentioned earlier, the new Delta cash plus points fall into the category of cash plus points awards you’re better off avoiding, and here’s why. When redeeming air travel awards, you always want to aim to get a value of at least 1 cent per mile in relation to the true ticket price, or you’re better off paying cash. For instance, 25,000 miles to fly domestically on a flight that’s ticketing for $526 is a great deal (2.1 cents per mile), while 60,000 miles to fly to Europe when flights are ticketing at $413 which is, admittedly, pretty hard to find these days is not (6.8 cents per mile). With the Delta awards, though, things are a little trickier. It might look like you are getting a decent value for your miles compared to the cash price of a flight, but you’re getting a bad rate compared to how Delta typically values miles. Looking at this, it seems like paying $159 instead of 10,000 points (1.5 cents per mile) is not that bad of a deal if the full price is usually 35,000, BUT the problem is, that’s not usually the miles price. Its 25,000. 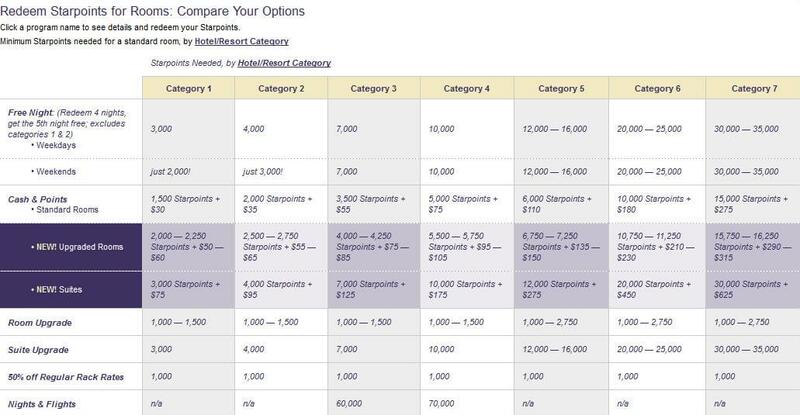 So you’re better off looking for a different flight in the lowest category. You can save $159 per person for a few more minutes of work. Cash plus points awards can be great to help in a pinch or even serve as a way to essentially buy additional points when you need them at an advantageous rate. But not always. Price out the cents per point value of any cash plus points fare against both standard cash fares and full points fares before you book to make sure its a good deal.